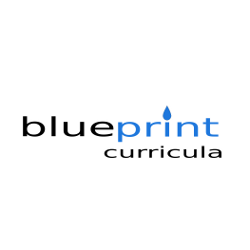 BluePrint Curricula is a coursework scheduling and grade tracking application designed by homeschoolers for homeschoolers. Designed specifically with the home school in mind. 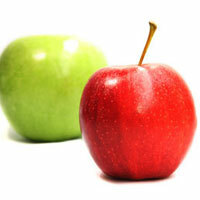 The convenience of the cloud design means you are not tied to a specific computer and can use the application anywhere you have access to a web browser. Easily see everything for all students for a whole week. 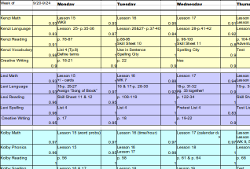 When scheduling for a small number of students it is just easier when looking one week at a time. 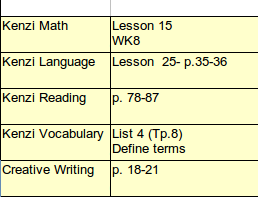 Give each student a printed copy of what needs done each day. BluePrint Curricula is currently in development. A Kickstarter project has been created to help raise funds to complete the project. Come on over and help support this project.